Please Note: The Fall 2019 undergraduate application is now closed. The Fall 2020 undergraduate application will be available in August 2019. 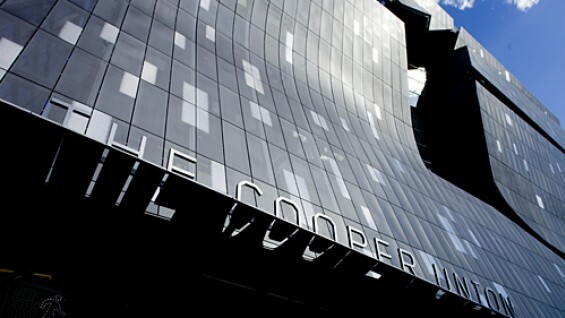 The Cooper Union uses the Common Application as its undergraduate application. The Office of Admissions treats every application in the same manner, whether it is submitted electronically or on paper. Regular Decision for Fall 2019 Applications - now extended to Wednesday, January 30th, 2019. Hometest & Studio Test Dates: Please click here for the dates that the Hometest will be sent to Art applicants. Please click here for the dates that the Studio Test will be sent to Architecture applicants. Please Note: The Fall 2019 Master of Architecture II and Master of Engineering applications are now closed. Master of Architecture II: January 30, 2019 - deadline extended.